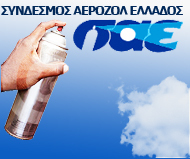 The Hellenic Aerosol Association (HAA) was founded in 1982. The association is a non profit trade organization and its objective is to defend and promote the common interests of the aerosol trade. 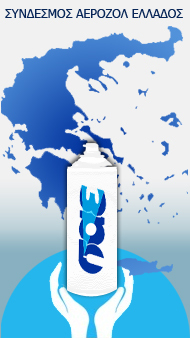 It is a member of the European Aerosol Federation (FEA). The HAA is an active association having organized successfully amongst other events twice the FEA Autumn Meetings (1988 in Corfu and 1992 in Rhodes) and the FEA Congress and Exhibition 1999, in Athens. In 2005 HAA hosted the 25th International Aerosol Congress which took place in Athens from the 27th until the 29th of September. The papers presented at the 25th International Aerosol Congress are in the Website of HAA.